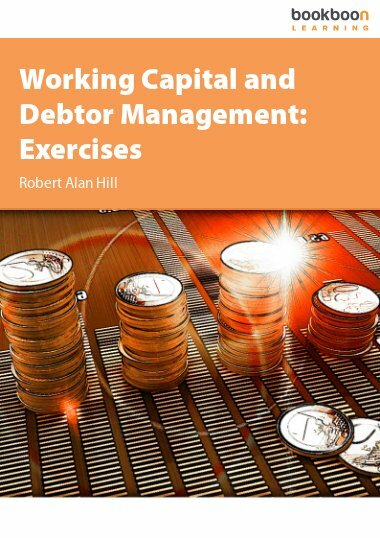 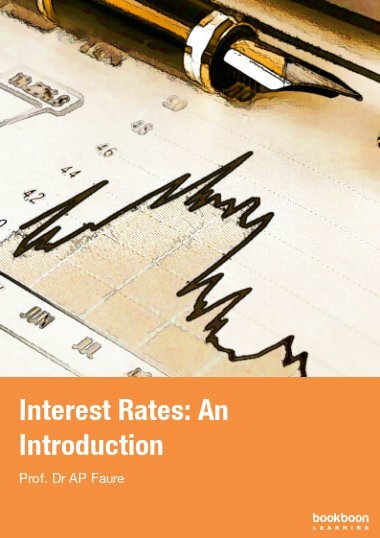 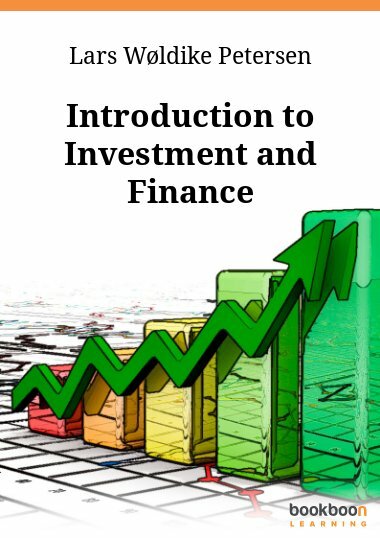 This book of Exercises reinforces theoretical applications of stock market analyses as a guide to Corporate Valuation and Takeover and other texts in the bookboon series by Robert Alan Hill. 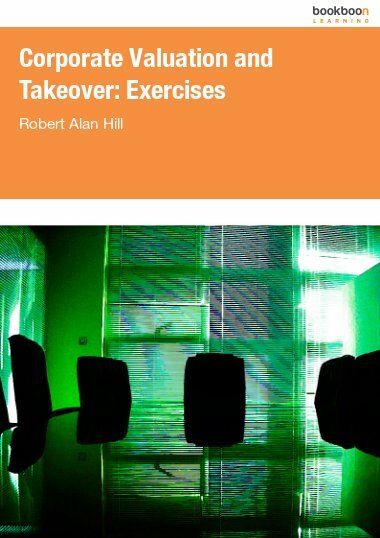 This book of Exercises reinforces theoretical applications of stock market analyses as a guide to Corporate Valuation and Takeover and other texts in the bookboon series by Robert Alan Hill. 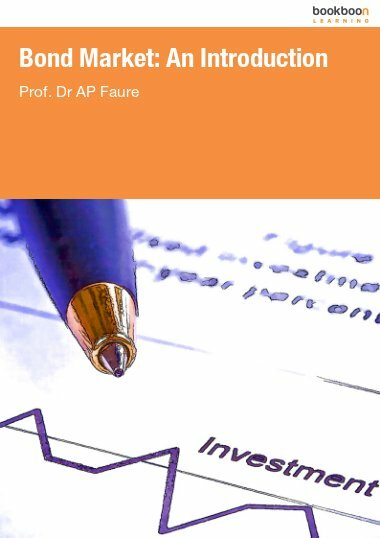 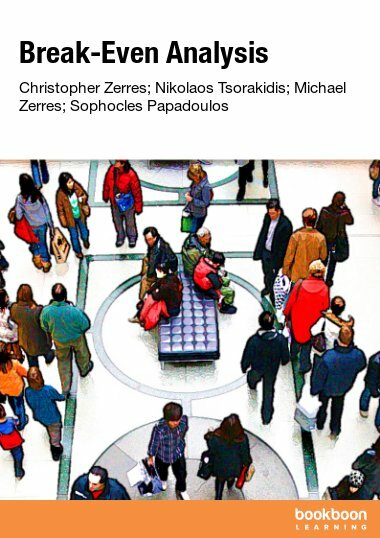 The volatility of global markets and individual shares, created by serial financial crises, economic recession and political instability means that investors (private, institutional, or corporate) cannot rely on “number crunching”. 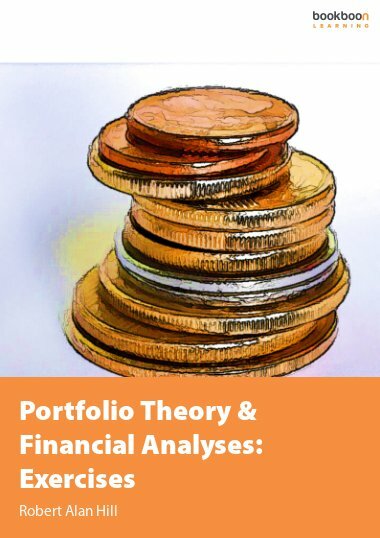 All market participants need a thorough understanding of share valuation models (whether asset, earnings, dividend and cash based) to comprehend the factors that determine their future trading decisions.